The M200 gives you the same Icom performance and reliability boaters expect in a fixed mount but at a great value. The M200 gives you the same Icom performance and reliability boaters expect in a fixed mount but at a great value. This small compact unit includes a large easy to read LCD plus is IPX7 rated and comes with the AquaQuake draining function for optimal audio. 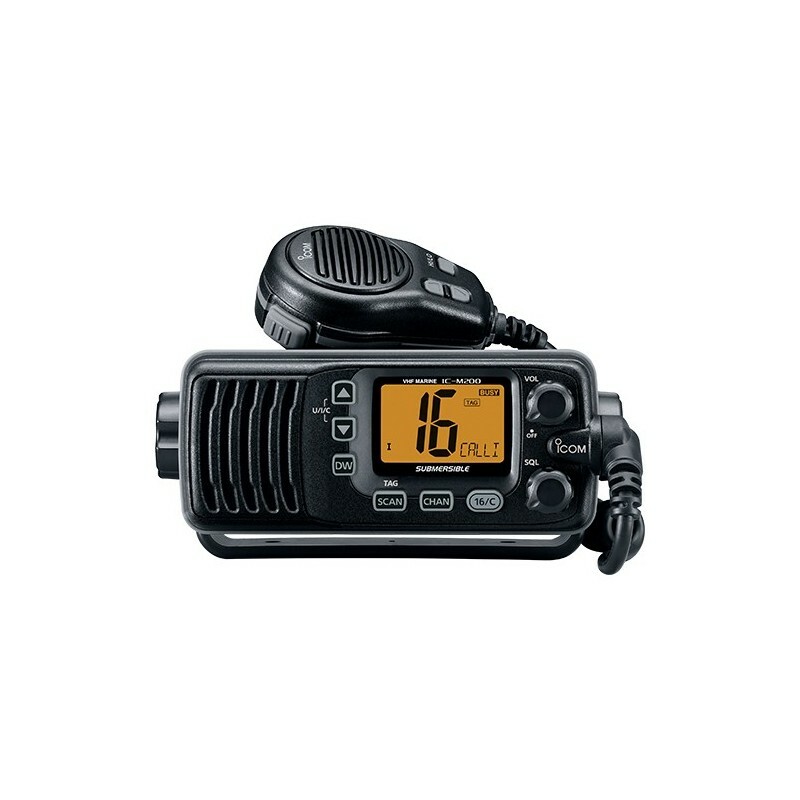 This is a perfect radio for boats that need a basic radio or boats with limited space.